If your furnace is exhibiting the telltale signs of furnace replacement, make sure to tend to this issue before it gets too cold. Although it can be difficult to know when it’s time for furnace replacement, there are some simple ways to identify an issue. The decision to replace a furnace can be cumbersome to those people who have not experienced a difficulty with it, although it crucial that you don’t ignore any problems. Unsure when your furnace is on its last limb? All Star Heating, Cooling, & Plumbing has the details about when you’re due for furnace replacement. If you hear unusual, loud noises coming from your furnace, chances are you are in need of furnace replacement. There are several sounds to listen for in case your furnace begins to get louder. These noises include: rattling, clunking, banging, or squealing. These noises are often indicative of an old or damaged fan. The solution? Most often furnace replacement is needed. The second sign you need furnace replacement is a skyrocketing electricity bill. If the cost of power remains the same but your bill increases, you may have a furnace issue on your hands. Most damaged furnaces consume more power to keep up with the demand for daily operation. It is crucial to scrutinize the energy bills to determine if the furnace could be the thing consuming more power than usual. If this is the case, furnace replacement may be your best solution. 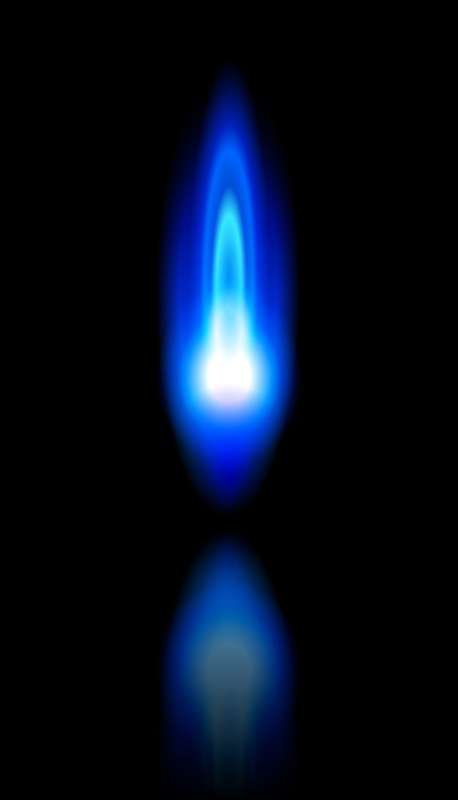 The third sign you need furnace replacement is when the flame changes from the normal blue color to different colors. In most cases, the flame may be flickering or has changed its color to a yellow sooty flame. This could be a sign of carbon monoxide leaking, something no homeowner wants. In addition, black soot or excessive moisture are also telltale signs of this serious issue. Carbon monoxide is a harmful gas that can cause death. If the furnace fails, the carbon monoxide will build up inside the house, creating dangerous conditions. In the event this occurs, you need to exit the home and seek furnace replacement immediately. The fourth sign you are in need of furnace replacement is when you frequently repair your furnace. If the furnace breaks down more often and repairs seem to have no impact, you have a serious problem. In fact, it is actually less costly to replace your furnace rather than carry out several repair sessions. The fifth sign you need furnace replacement is when the warranty has expired. Most manufacturers guarantee the functioning of their furnace for a stipulated period of time. The reason behind this? Manufacturers are familiar with the time the furnace will function optimally. Once you are past that time, the furnace will perform less efficiently and likely breakdown or increase in power consumption. At this point, it is usually time for furnace replacement. Before it gets cold outside and your home needs heating, be sure to look for the telltale signs of furnace replacement. Furnace replacement is of the utmost importance. Don’t wait until it’s too late — contact a professional now. For information about our furnace replacement or repair issues, contact All Star Heating, Cooling, & Plumbing at (262) 367-7300. Sometimes there are gas leaks also, so you will have to be careful! And, when you smell something funny you should replace your HVAC right away!